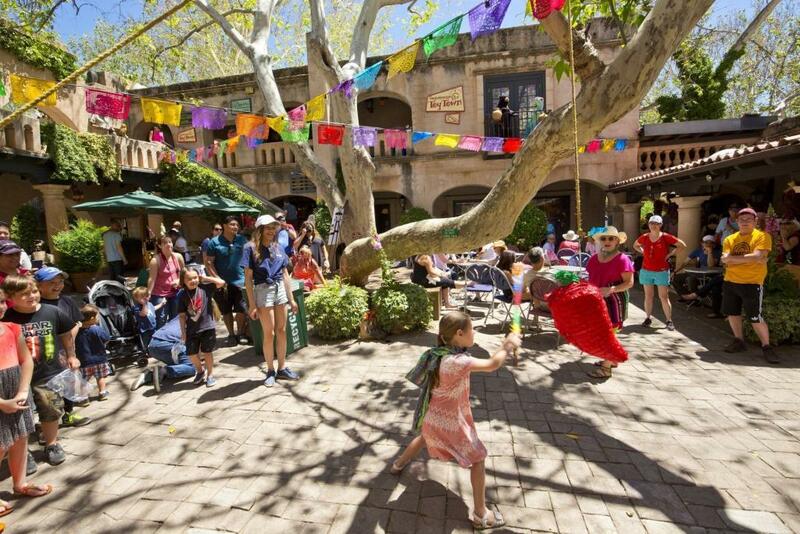 A festival at Tlaquepaque that is great for kids’ engagement and fun activities infused with Latin culture for all. Mariachi music, Folklorico dancing, along with traditional Mexican food will be present. Admission is FREE and there will also be at no-cost a trolley service present for those that choose not to walk and to site see. There will also be a Great Sedona Cook-Off with prizes for the winners! 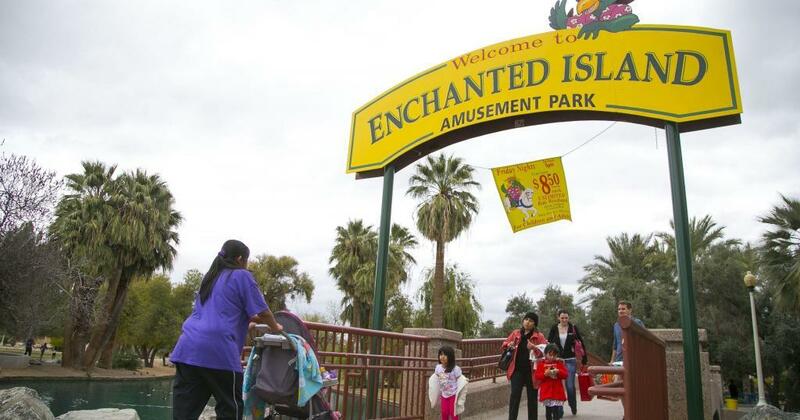 The Cinco De Mayo Enchanted Island Amusement Park event is FREE for children of all ages. There is also an option for special pricing of $15 wrist bands for those who wish to have all access for children or adults. Live entertainment at the park, including a Mexican Band, Mariachi and Ballet Folklorico, who will be performing in authentic costumes. Enjoy authentic Mexican food, including a Taco Stand and Aguas Frescas. FREE participation in candy-filled piñatas for the kids. 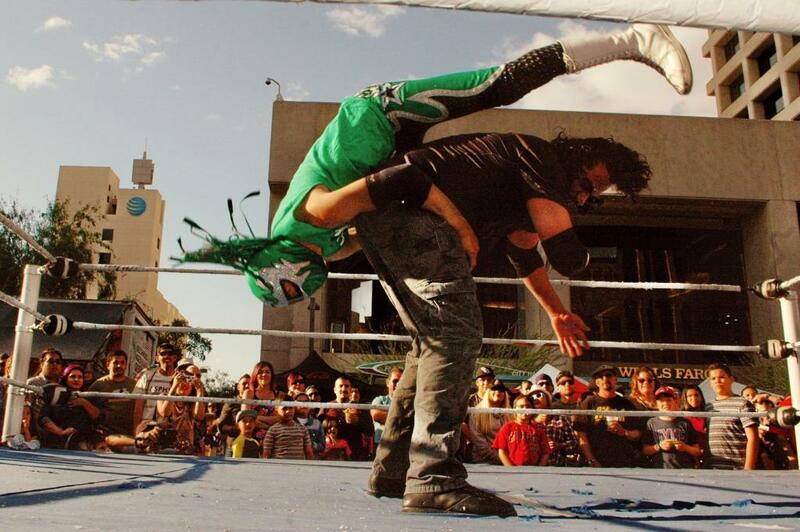 The Phoenix festival features Grammy nominated performers, local performers, authentic cuisine and flying luchador wrestling. Grammy nominated performers include; Ozomalti, El Chicano, Tierra, & Latin Breed. The restaurant vendors that are expected to be there are; Whataburger, Macayo’s and others. With live wrestling for the kids, this event will surely entertain all ages! Where: 100 W. Washington St.
Talking Stick Resort Casino Losing THOUSANDS of Dollars from Storm?